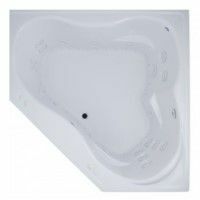 The Cabana offers a corner tub for two with side-by-side lounging. 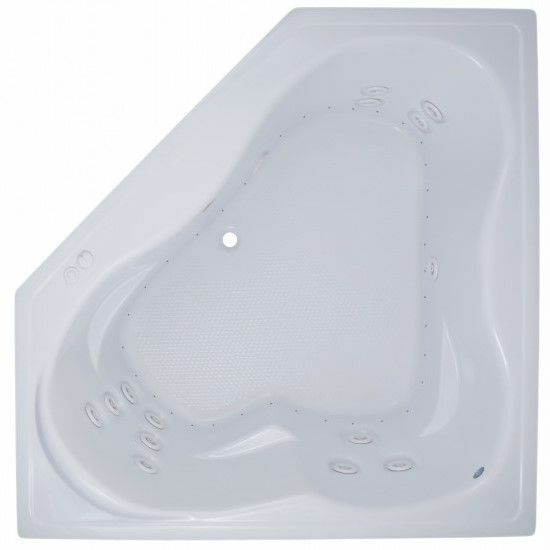 The heart shaped bathing area has lumbar back support and armrests for each bather. 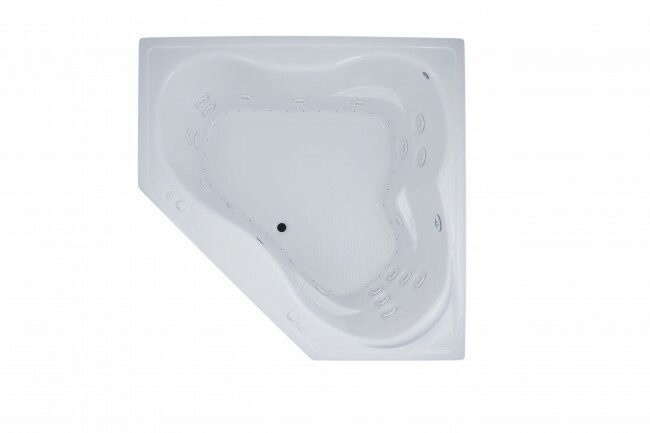 Choose water or air & water jets. 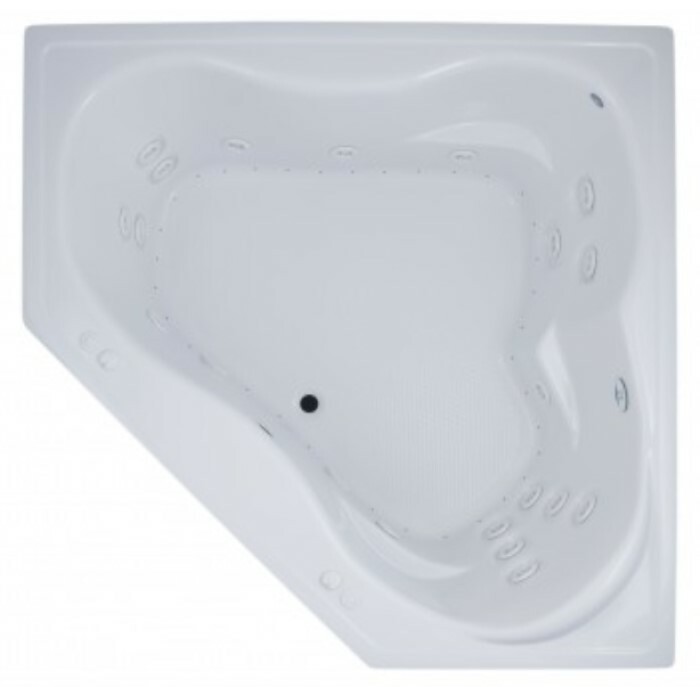 Find 19 water jets with the whirlpool bath or choose the combo tub to add the vigorous bubbles of the air bath. 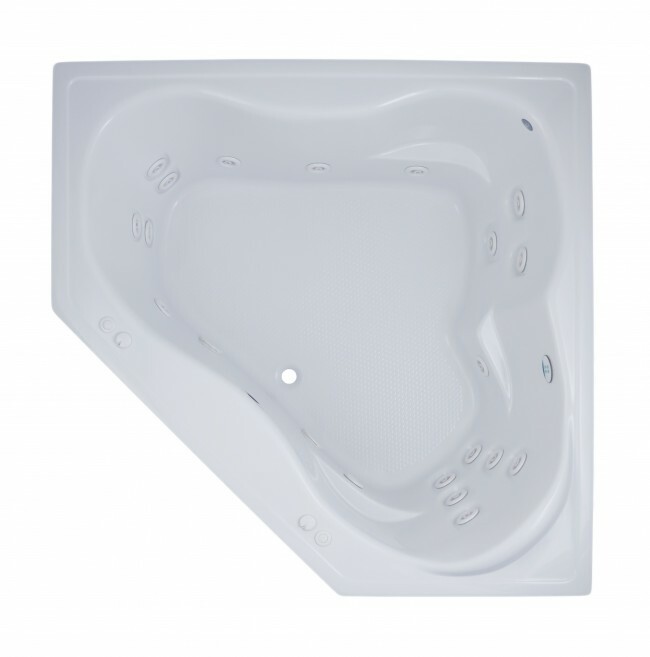 From the Jetta Elite Collection, all of the tubs are totally insulated with polyurethane foam.